Cedar Park Family Chiropractic & Sports Therapy is using many resources such as advancing our technology, updating our methods, and using good caring philosophy to increase the wellbeing and health of our patients. Below is a list of our services. At Cedar Park Family Chiropractic & Sports Therapy, we serve people who seek help for a variety of health conditions. It is not our objective to treat or cure any health condition. But rather, to get to the interference and cause of what is afflicting their health and lead them to better quality of life. ADD & ADHD, Allergies, Asthma, Autism, Auto Accidents, Back Pain, Bedwetting, Carpal Tunnel, Children & Infants, Colic, Constipation, Cramping, Depression, Digestive Issues, Dizziness, Ear Infections, Fatigue, Fibromyalgia, Headaches, Herniated Discs, Hormone Issues, Infertility, Inflammation, Menstrual Issues, Migraines, Neck Pain, Numbness & Tingling, Pinched Nerves, PMS, Sciatica, Sensory Processing Disorder, Slipped Disc, Stress, Thyroid Problems, Ulcers, Vertigo, Weight Control, and Whiplash. At Cedar Park Family Chiropractic & Sports Therapy, we serve people who seek help for a variety of sports-related conditions through our sports therapy treatment. It is our objective to aid and guide in the recovery of their sports injury by getting to the specific soft tissue dysfunction that is afflicting their performance and leading them to a better quality of life with the necessary active rehabilitation. Sports Therpay is for athletes and non-athletes alike. It gets Quick Results (typically 3-5 visits). We are experience with all sports and all levels of sports (up to professional). Baseball, Basketball, Cross Country, CrossFit, Equestrain, Football Gymnastics, Indoor Volleyball, Lacrosse, Motocross, Olympic Weight Lifting, Power Lifting, Rowing, Rugby, Sand Volleyball, Softball, Swimming, Track & Field, Wakeboarding, and Wrestling. Chiropractic are gentle for children of all ages - newborns through teens. Chiropractic adjustments to keep mommy feeling healthy & happy and to help baby grow strong and healthy! We are happy to help support your lifestyle and health goals! 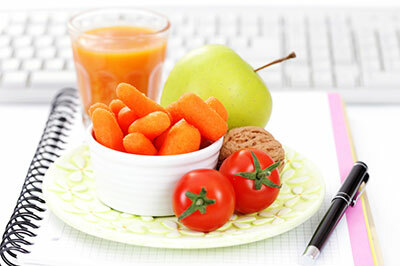 Whether it is for general well-being or specific issue or need, we are here for you with Customized Nutrition. Patients seek us out for general health support, sports performance, specific organ support to remove stress on the body, prenatal nutrition during pregnancy, etc. We are happy to offer Massage Therapy! Whether it is for soreness from the gym or because of all day computer posture, we have you covered. We help a lot of athletes keep in peak performance with massage. Massage Therapy is great for expecting mothers too! COMING SOON - We will be adding Computerized Sports Performance Testing. If you are wondering how your body is moving in a particle movement or sport, we have you covered. This can take your training, sports and injury prevention to the next level! COMING SOON - We will be adding Computerized Concussion Testing. We will be creating Base-Line Tests and Post-Concussion Tests. Unlike many questionaire tests out there, this will be computerized and function-based. 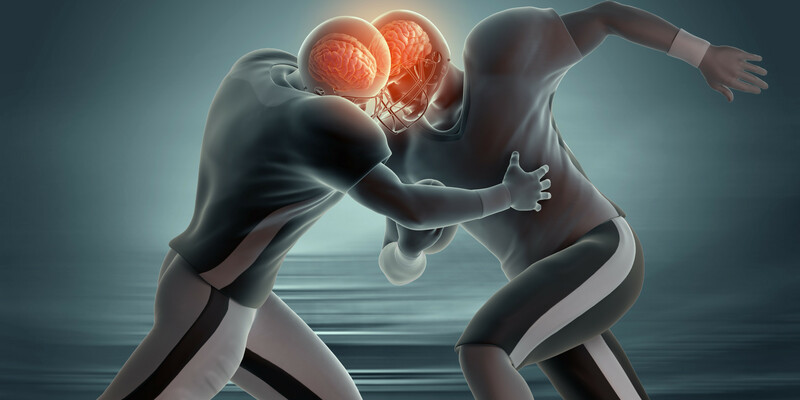 If you are wondering how your body has recovered from a concussion, we have you covered. 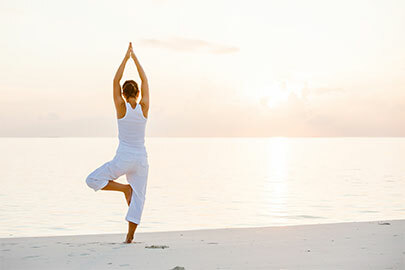 Lifestyle Programs are individually designed to help you further your healing by consciously identifying and learning how to manage the constant physical, chemical and emotional stresses that affect our helath daily. The destination is simple, GET CHECKED-EAT CLEAN-MOVE RIGHT-BE HAPPY-GET REST. However, the journey can be confusing. We are here to help guide you through this journey and help you achieve your highest level of health throughout life. We are happy to design these programs for small groups, like for employers. Pulsed Electro-Magnetic Field (PEMF) Therapy is a safe, powerful, non-invasive therapy that influences cell behavior by inducing electrical changes without adverse reactions. It gives the body a better environment to heal and function. Can you benefit from PEMF Therapy? We are happy to be partnered with one of first official Bulletproof Certified Coaches. Bulletproof has been made famous with it's amazing diet and coffee. 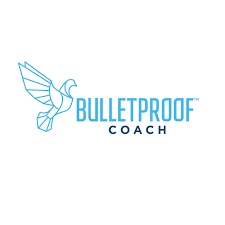 Bulletproof now has coaching to support the Bulletproof Lifestyle. Fender Bender? Unfortunately, auto accidents can happen causing immediately issues such as whiplash, and can be the cause of future issues because of the major trauma. Even minor accidents, have been known to cause future issues. 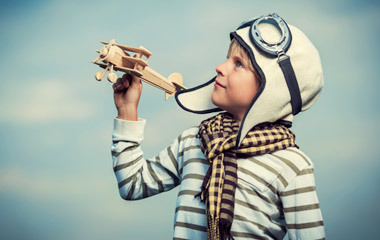 We are happy of offer computerized testing to assess your body after an accident and, with our ability to offer BOTH Chiropractic and Sports Therapy for the soft tissue, we have you and your family covered. 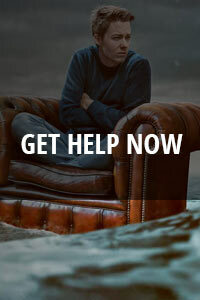 We serve people who seek help for a variety of health conditions. It is not our objective to treat or cure any health condition. But rather, to get to the interference and cause of what is affflicting their health and lead them to better quality of life. We serve people who seek help for a variety of sports-related conditions through our sports therapy treatment. It is our objective to aid and guide in the recovery of their ports injury by getting to the specific soft tissue dysfunction that is afflicting their performance and leading them to a better quality with the specific soft tissue focus and necessary active rehabilitation.